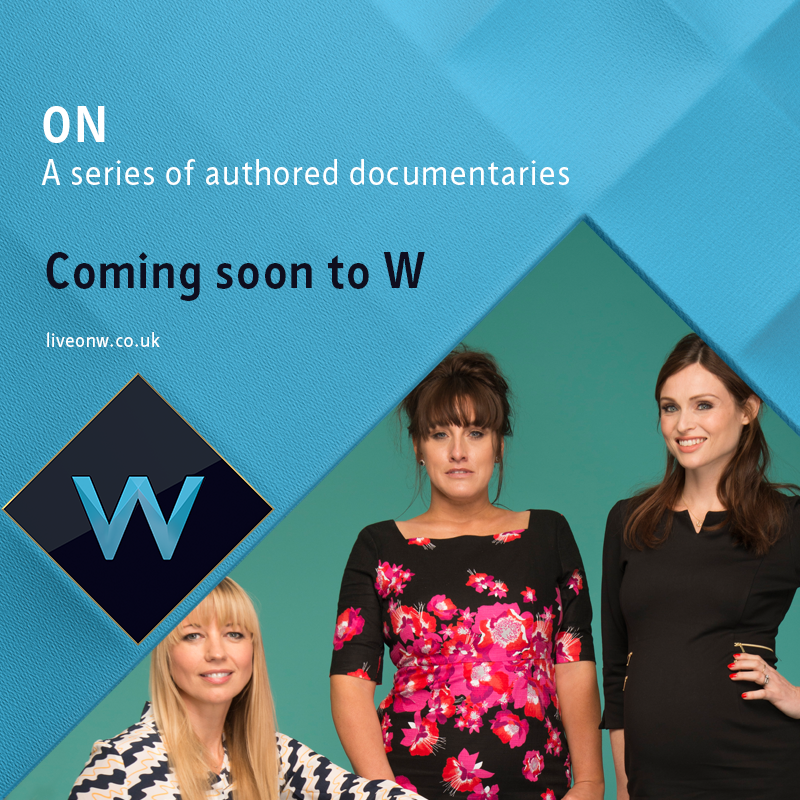 Watch, the UKTV entertainment channel, is rebranding to W.
The new channel will focus on 30- to 39-year-old women, their partners, and family, "with whom they share a love of smart entertainment". UKTV said this is a growth area it has noticed for W, which launches on 15 February. The channel will be available on Sky, Virgin BT and TalkTalk. This is the first change to the UKTV portfolio since Drama launched in 2013 when it replaced Blighty. Watch launched as a new channel in 2008. 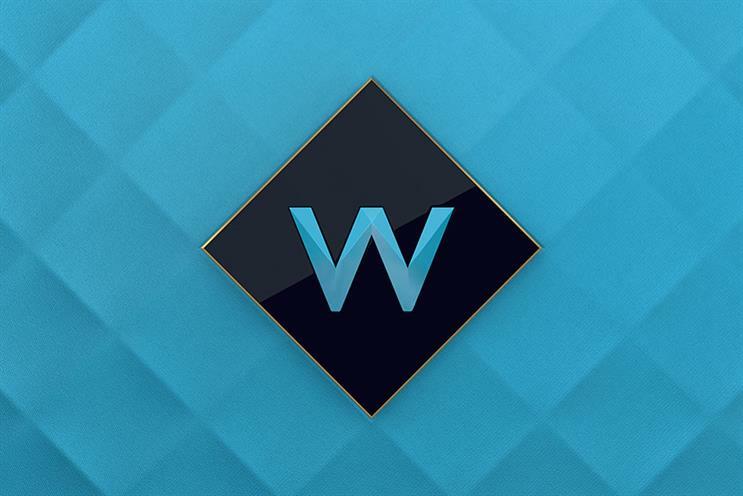 Steve North, the general manager at W, said the channel will feature shows that follow key life moments such as getting married and buying a home. There will also be shows from the US and BBC content including the same day repeats of EastEnders, the BBC One soap. The same day repeats of EastEnders are currently shown on BBC Three, which is going online-only. It is the first time that brands will be able to advertise around EastEnders so close to transmission. UKTV’s ad sales are handled by Channel 4 Sales. New shows include On, a documentary series featuring films by the radio DJ Sara Cox, the musician Sophie Ellis-Bextor and the journalist Grace Dent. There will also be Nev’s Indian Call Centre, which follows Nev Wilshire, who starred in BBC Three show The Call Centre, and his staff to India. 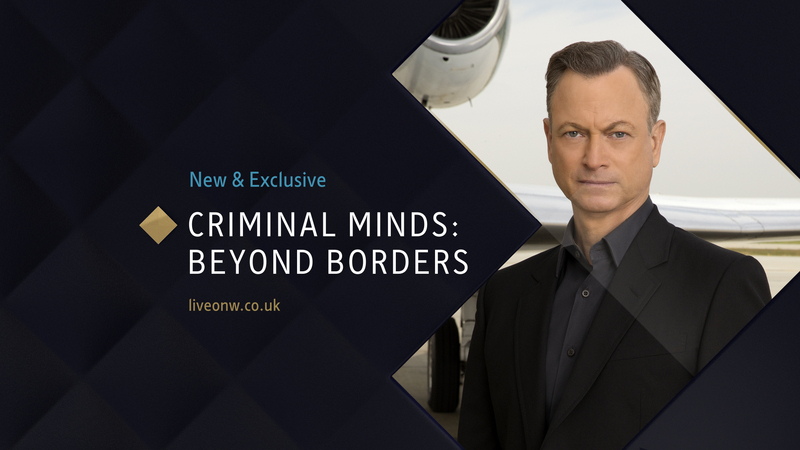 W will feature US shows Code Black, CSI: NY, MasterChef USA, Criminal Minds: Beyond Borders and Grimm. It is also bringing back the EastEnders omnibus, which the BBC scrapped in April 2015. North said: "We want to dazzle our viewers and have evolved and honed this entertainment channel, building a schedule that entertains but never patronises."